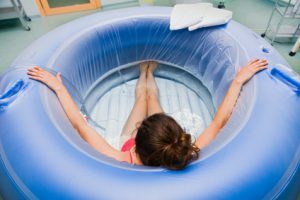 Doing It At Home Podcast – Why Are You Choosing Home Birth? I’ve really fallen for this one. The hosts, Matthew and Sarah Bivens, began this podcast as a way of documenting their own journey to home birth. Since then it has become so much more. They interview birth experts, share their experience of pregnancy, birth and parenting and talk to other families who had their babies at home. I think it is fair to say that whilst this podcast is very much about open and honest conversation around home birth, it is really about choosing the birth that is empowering and right for you, however that looks. Are you a BirthTube fan yet?? Birth With Joy – BirthTube!!! What Is That? I listened to this podcast a few days ago and immediately fell in love with its opening music (Cloud Cult – You Were Born) and then discovered (a podcast first for me) that it’s hosted by a midwife. What If YOU Were In Charge Of Pregnancy & Birth? Birth, Baby & Life – What If YOU Were In Charge Of Pregnancy & Birth? The Birth, Baby & Life podcast has only featured once on this blog but with one hundred episodes to date, I felt it was time for another! The host, Kristen Burgess, is an advocate of natural birth but says that blind faith in birth is not enough. 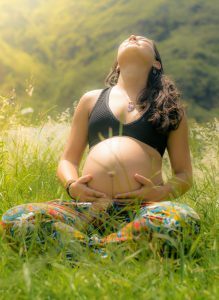 She stresses the importance of working with your unique body and your unique pregnancy and baby to prepare for the birth you want. The Birth Hour was the very first podcast that I featured on this blog (For Every Woman) and I love listening to the huge range of birth journeys and experiences that can be found there. 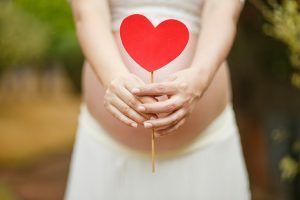 I especially love that the host, Bryn Huntpalmer, has created a safe haven for women to share both their birth stories and all the emotions that come along with them. 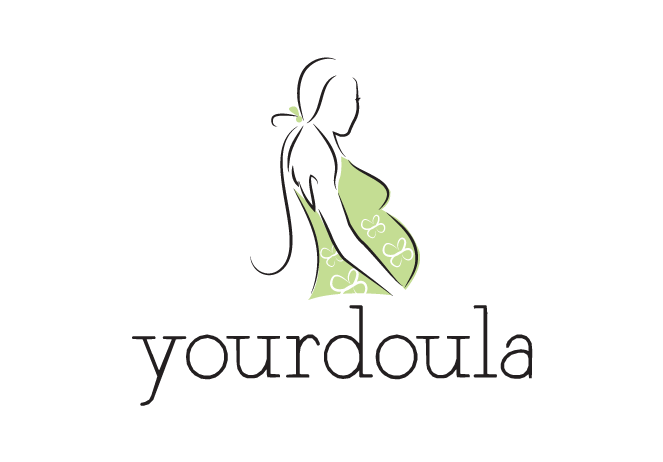 The episode I am going to feature here is a bit different as it is not a birth story but one of five fantastic ‘Know Your Options’ bonus episodes co-created with doula, childbirth educator and lactation consultant, Stephanie Spitzer-Hanks. Another new one this week and I’m super excited to introduce this podcast. I have to say that since discovering it a few days ago, I have become a little bit addicted. The Doing It At Home Podcast is honest, real, open and it can be pretty raw too. The hosts, married couple and health and fitness enthusiasts Matthew and Sarah, take you through their home birth journey. They are funny, super relaxed and I love that they record their episodes at home, sometimes with some little gurgles and cries from their baby daughter, Maya.